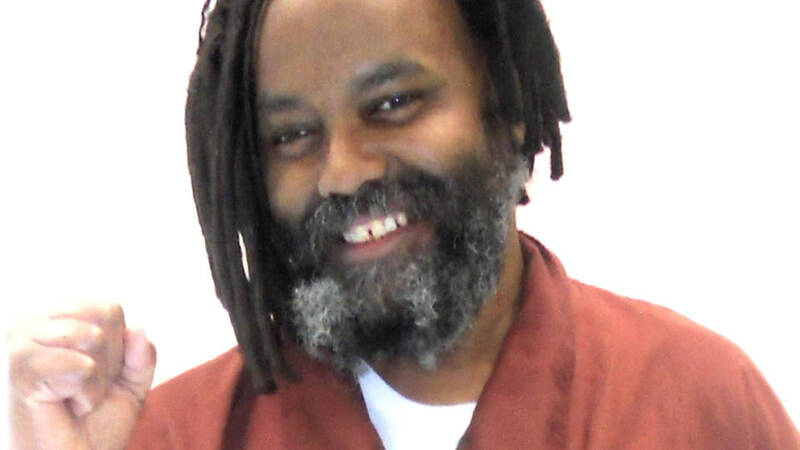 A judge in Philadelphia has reinstated appeal rights to former Black Panther Mumia Abu-Jamal. Jamal was kidnapped and unjustly detained by the occupation police forces in Philadalphia. Originally published by Abolition Media Worldwide. Jamal’s support teams have praised this decision and hold it as a significant development towards winning his freedom. Abu-Jamal has been incarcerated since his 1982 detention for allegedly killing a Philadelphia occupation officer Daniel Faulkner. Jamal has always maintained his innocense. For years, Abu-Jamal’s attempts at securing a new trial were denied even though the legal proceedings have been universally, and internationally condemned as illegitimate. Jamal is a prolific writer and was a journalist for the black liberation movement. He was targetted by the racist police force in the city and has been held ever since. The “Free Mumia” campaign for his release has been one of the largest, and now potentially most successful, campaigns for international solidarity in decades. To celebrate the opening of the Enough is Enough Info-Café we offer discounts on many items in our shop to support our new project. T-shirts from 10€ – 15€, and we have some discounts on stickers, posters, hoodies etc. Click here or click at the image below.